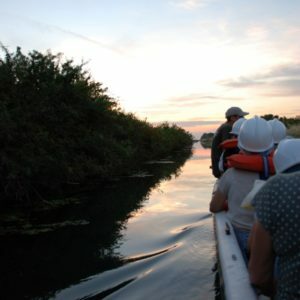 Photographic excursion at sunrise during one of the most interesting and evocative moments of the day for the observation of birds in the magical moment of their awakening. 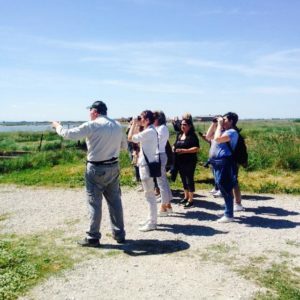 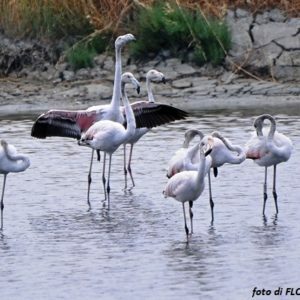 Walk along the Portocanale di Cervia together with FESTA Facilitatori Association of the Ecomuseo del Sale, Terra e delle Acque. 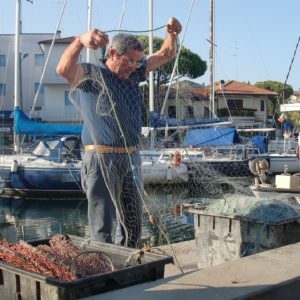 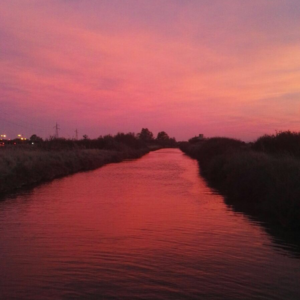 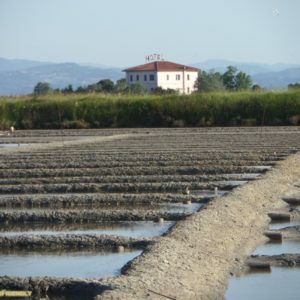 The walk will narrate anecdotes and stories about the life of fishermen and sailors in Cervia in the past and the changes of the last decades.